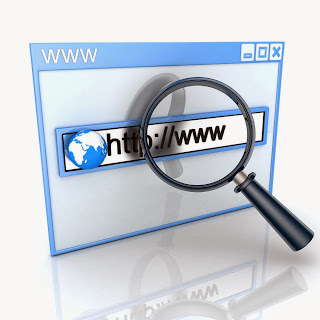 Free Domain name registration available search suggestion tool. Find your dream premium available domain names to register at a cheap usual price. This free automatic tool will provide you available domain name suggestion based on your provided keyword. No need to use your brain to find a good one for your upcoming web project. You don’t have to manually go to any domain registers web site to check for available domains thinking and entering your choices. It will find you short sweet easy to remember domains automatically with in few minutes; no need to spend a full day finding a good domain. Finding a good domain name is the most important and perhaps the hardest part of a site creation and website hosting whether you want to start your own home based small business or a big one. To buy a right domain name that is easy to remember, suits your brand or project concept is most crucial. This is becoming more and more important in the age of internet marketing and branding development. These days it's hard to find an iconic, easy to remember name that also happens to be available. But already 130 million .COM, 15 million .NET and 10 million .ORG domains registered on the web. Needless to say all short, sweet, easy-to-spell domains are taken. So it’s a nightmare to check availability of premium domains bases on popular keywords. It could take your a full day to find one. Because most of them purchased and parked (if dns not mapped to regular web hosting sites) and they are not going to expire soon. But with this free domain name suggestion tool you will find your dream premium quality domain but still available to register at a regular price (no auction, trading or back door order). It provides automatic suggestion with inbuilt whois query lookup for availability status of a domain and dns checking for many extensions so that you can buy, register or book your domain at cheap price form big registrar like godaddy, yahoo or google using your coupon codes or at sale. It will find you one that doesn't need explanation. Enjoy your domaining using this free tool.